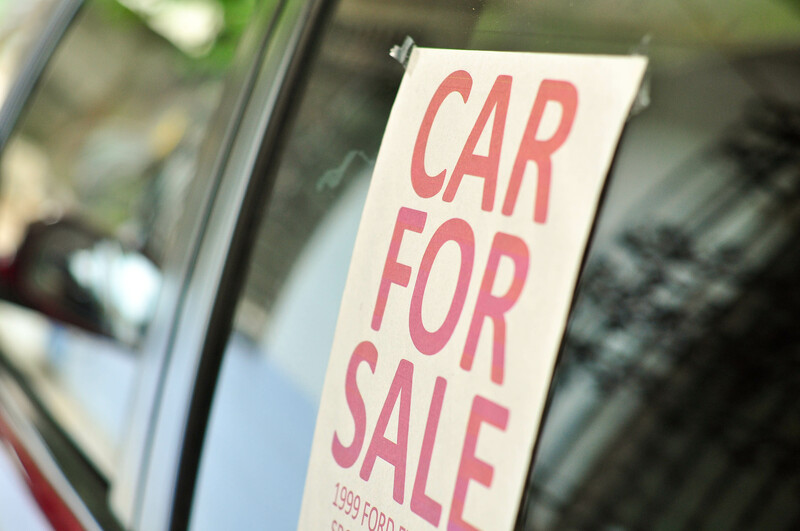 How does one go about transferring a pre-owned vehicle to another party in Trinidad and Tobago? Student Attorney Veneeta Ramsingh examined this issue for the Law Made Simple series for the Hugh Wooding Law School Human Rights Law Clinic. Veneeta’s article was published in the Trinidad Guardian newspaper on Monday 10th November, 2014. The vehicle must not be used for more than 7 days after the change of ownership, unless the new owner has been registered as such. (i) Within 7 days after the change of ownership, the registered owner and the new owner, must submit a written application signed by both of them to the Licensing Authority. This application gives details as to the name and address of the new owner and the date of change of possession. The certificate of registration and prescribed fee must accompany this application. (ii) An officer of the Licensing Authority will endorse the certificate of registration and proceed to substitute on the register, the name of the new owner for that of the registered owner. The officer will then date and initial the substitution and from that date, the new owner will be deemed the registered owner of the vehicle described on the register and on the certificate of registration. The registered owner and the new must both present themselves to the Licensing Authority. The vehicle which is the subject of the transfer must also be present at the time of the transfer to allow for proper inspection. Can a company transfer ownership of a vehicle? : Yes. A director of that company is required to write a letter of authorization, permitting a representative of the company to act on behalf of it. This letter is to be given to the Licensing Authority before the procedure to transfer ownership can commence. Can an ill or disabled person transfer ownership of a vehicle? : Yes. Where due to illness or disability, a person is unable to be present for the transfer of the vehicle, an officer of the licensing division appointed by the Licensing Authority must visit the ill or disabled person and the vehicle, wherever they are located, to allow for the transfer. A fee must be paid by or on behalf of the ill or disabled person to the Licensing Authority, for the purpose of effecting the transfer of the vehicle. Can a person who is out of the jurisdiction transfer ownership of a vehicle? : Yes. Where the person is out of the country, the Licensing Authority may transfer the registration of the vehicle. To do so, the party who is attending at the Licensing Authority, must produce a sworn affidavit stating that the other party is out of the country. Next Post Landlords: Do You Know Your Rights?